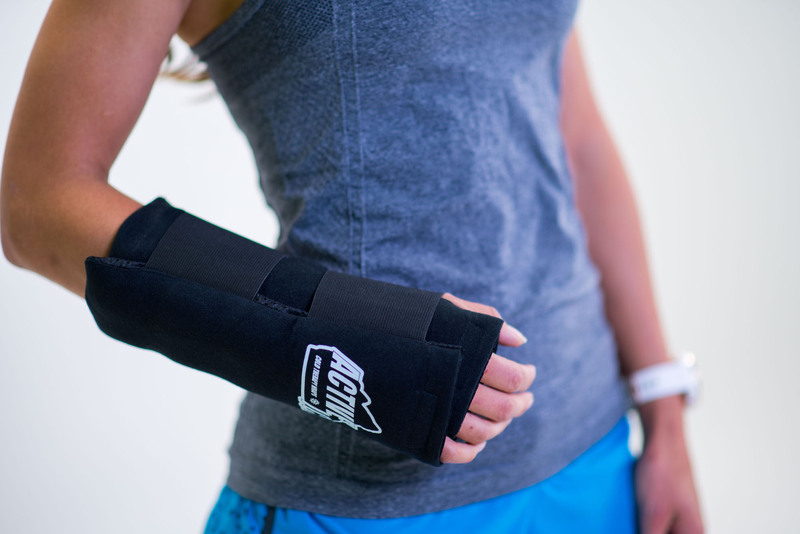 For fractures, sprains and overuse injuries such as carpal tunnel, our ice wrap extends from the wrist to the elbow for healing care to entire lower arm. 11 in./27.94 cm. 11 in./27.94 cm. 13 in./33.02 cm. 13 in./33.02 cm.